Steering Wheel Leather Color Mistake? 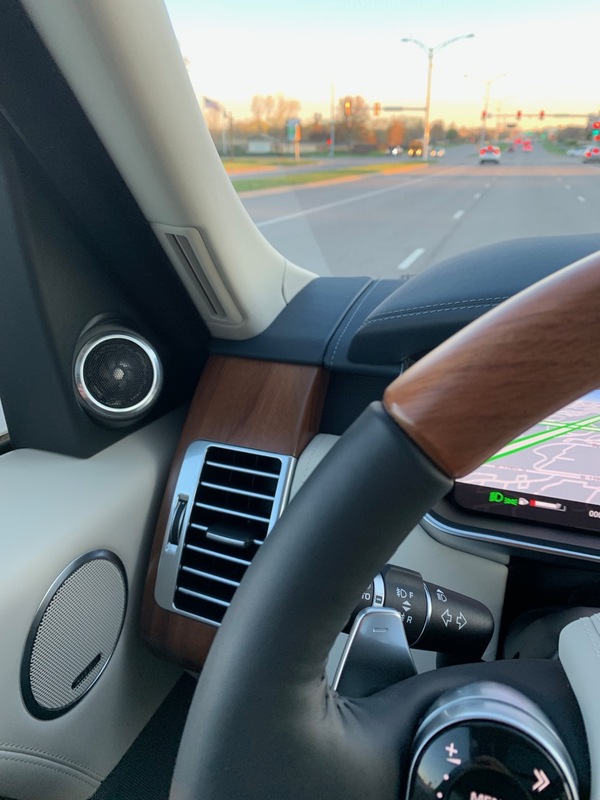 Thread: Steering Wheel Leather Color Mistake? 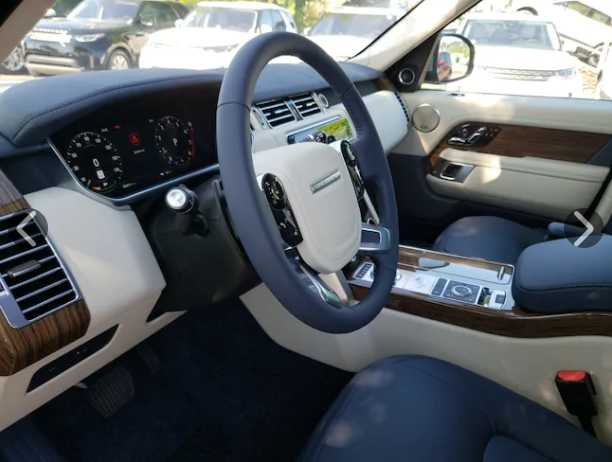 I just bought a 2019 Range Rover Autobiography with the navy/ivory interior. On the drive home I noticed that the steering wheel leather looks black instead of navy. Isn't it supposed to be navy? The configurator changes the steering wheel leather color to navy when you select navy/ivory. I just reached out to the dealer but would appreciate your feedback! Re: Steering Wheel Leather Color Mistake? I remember reading a footnote on some LR info or order guide that the steering wheel remains ebony with certain interiors. 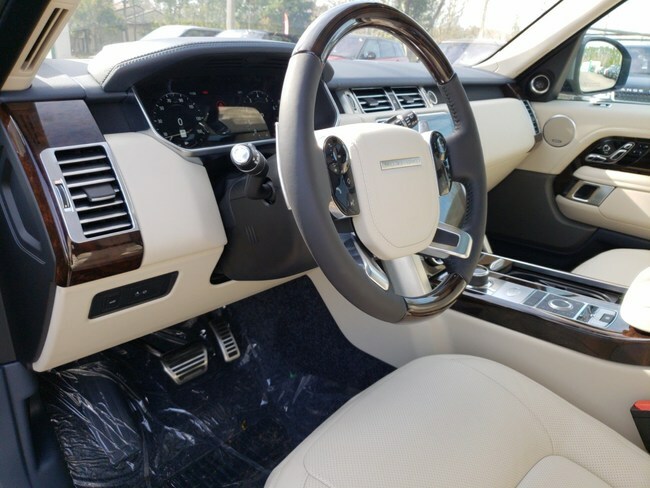 I can't find it for the life of me, but I did look up an HSE with the ivory/navy interior and it has the ebony steering wheel too. Not sure how its supposed to be, so I won't comment on that but that would be a real problem for me. The black steering wheel would look out of place for me personally. Hopefully its just a mistake and they'll sort it out for you. Should be an easy swap for the dealer if they do make blue leather steering wheels. I have a wood wheel with ivory/navy and mine is the same way - wheel has black leather, not blue. I think it looks better with the blue, but there's enough black in the car that it doesn't bother me. However, I won't be ordering the 2020 with this combo, that's for sure. Possible EAS Valve Block rebuid mistake?